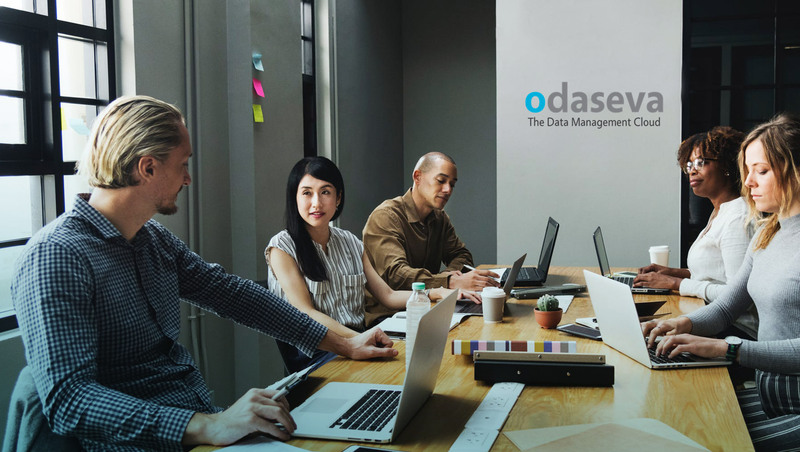 Odaseva, the all-in-one cloud data management platform for enterprises running Salesforce, announced the release of its Cockpit.AI applications. With advanced machine learning capabilities, Cockpit.AI offers the first predictive capacity management system to help enterprise Salesforce users maximize the value of the platform by automating the process of monitoring and forecasting the use of platform allocations – such as file storage, data storage and API calls on Salesforce – which have set limitations and influence monthly platform costs and application performance. These allocations also pose the potential threat of business loss and service degradation when not managed with proper precision.